MIPIM 2017 - CONFERENCES - HOW TO APPROACH THE JAPANESE MARKET ? MIPIM 2017 - CONFERENCES - WHY IS SPAIN THE NEW PLACE TO INVEST ? MIPIM 2017 - CONFERENCES - HOW TO BUILD THE BEST QUALITY HOUSING FOR THE GREATEST NUMBER OF PEOPLE ? MIPIM 2017 - CONFERENCES - WHY INVEST IN NORDIC RE ? 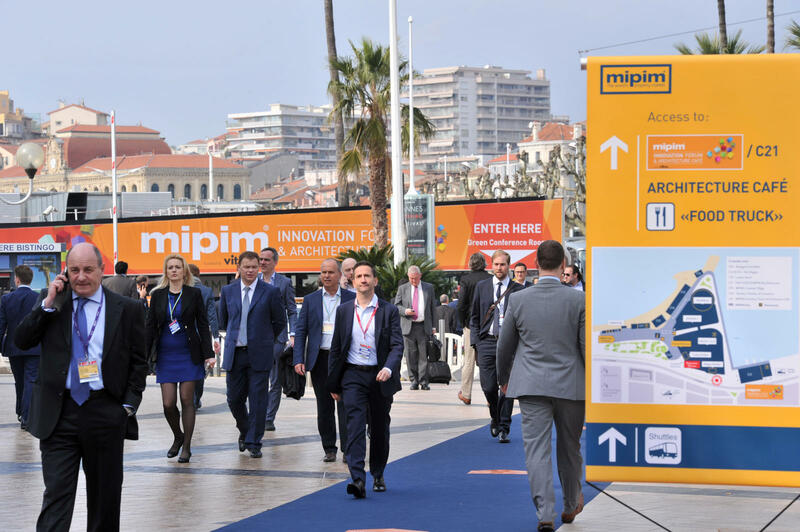 MIPIM 2017 - CONFERENCES - NEW GAME NEW RULES NEW ASSET CLASSES : WHAT ARE THE CONSEQUENCES FOR BRICK AND MORTAR ?